Shall we dance? Yes, please! 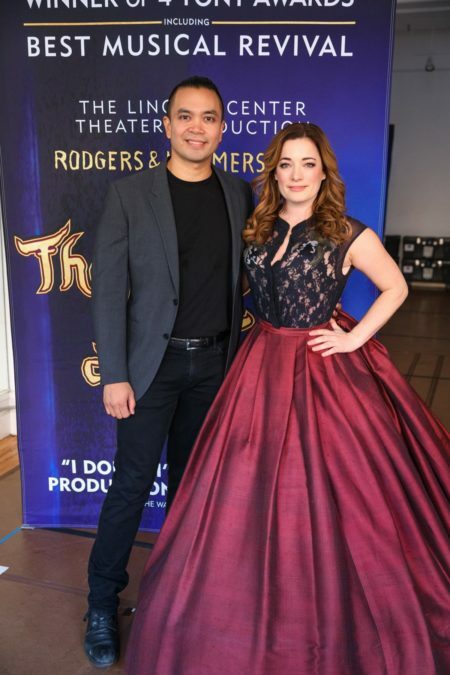 Jose Llana and Laura Michelle Kelly met the press on October 18 prior to starting The King and I national tour on November 1. Check out the sweet photos!